£9.95 + £2.50 P&P in the UK. The paperback has now completely SOLD OUT. Sorry. BUT! 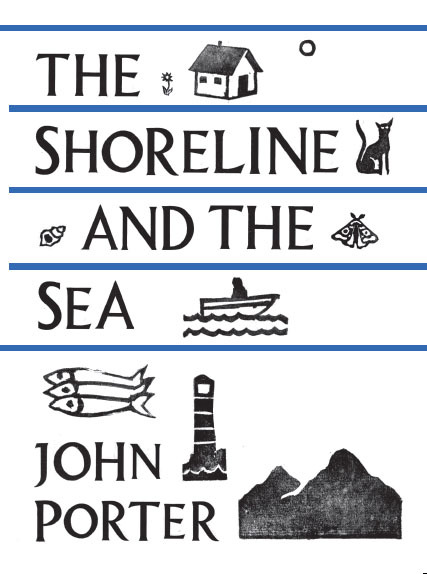 You can now buy The Shoreline and the Sea for your Amazon Kindle.